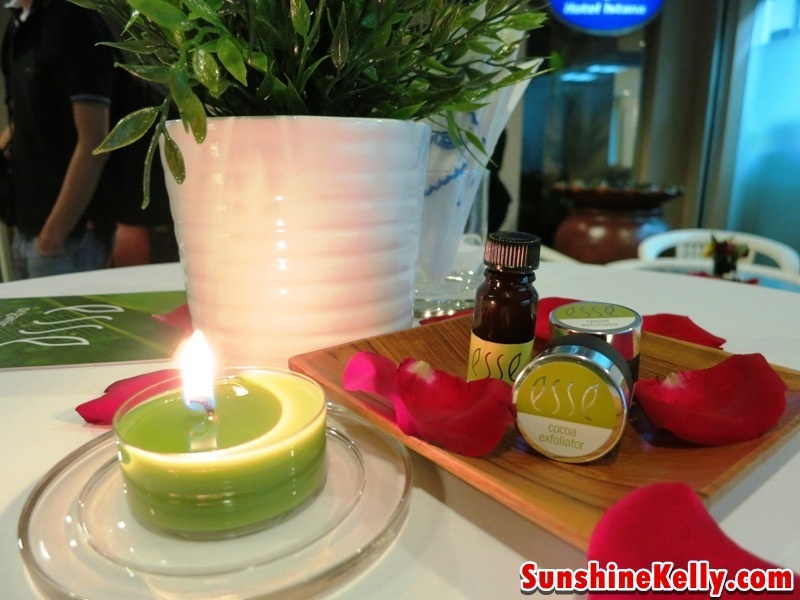 My first time trying this skincare, Esse is an Organic Skincare products that manufactured in South Africa using unique anti-ageing active ingredients, wild-sourced from legendary African plants. 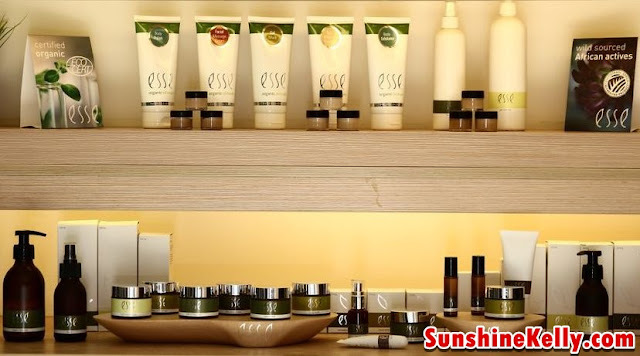 Esse uses Baobab, Marula and Kalahari Melon, along with many other African extracts to soothe and protect skin. These extracts are combined with cutting edge ingredients like Oleuropein and low molecular mass Hyaluronic Acid to reduce wrinkles and improve skin elasticity. I attended the launch last week at the Sompoton Spa, Istana Hotel. 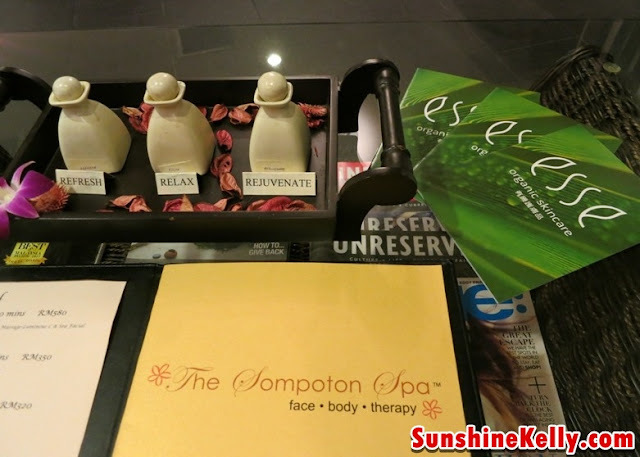 The Sompoton Spa is a luxurious city spa offers array of treatments and pampering from head to toe. 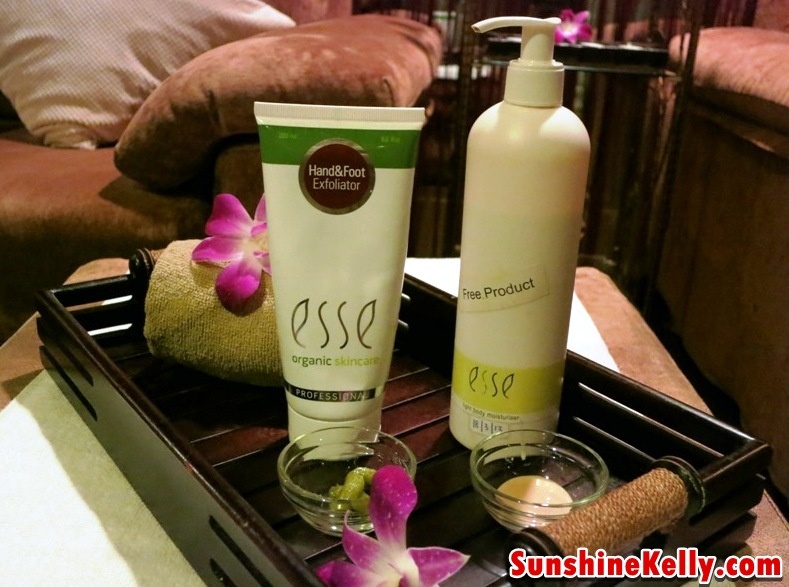 Now the Sompotan Spa is using Esse products for their spa treatments. 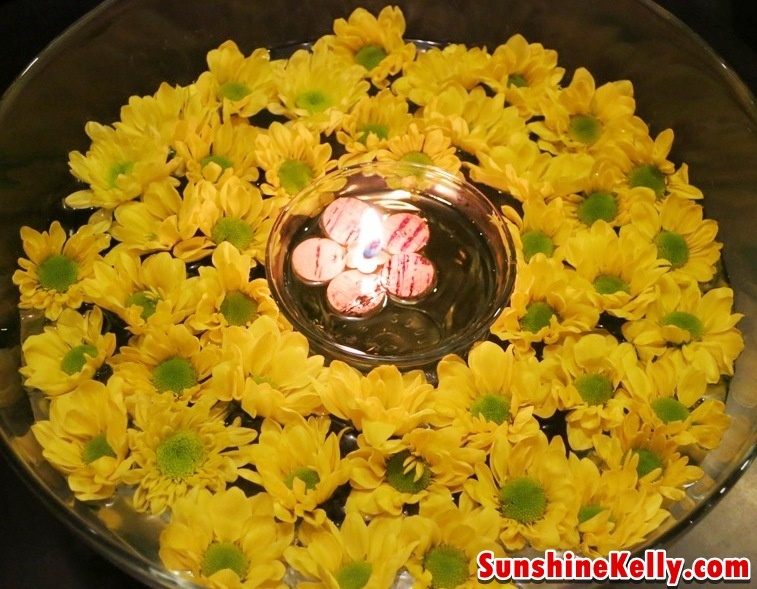 Well, I think nowdays consumer prefer to organic or natural skincare for many reasons. 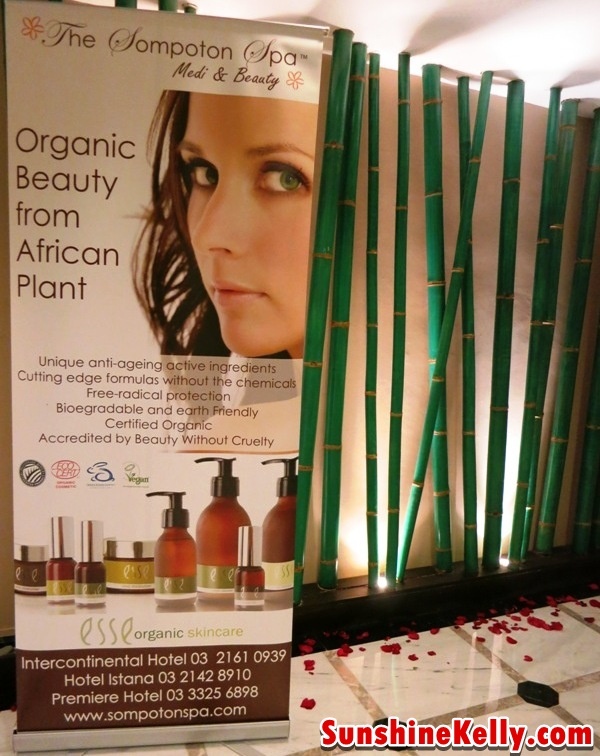 Esse is certified organic by Ecocert France so customers are assured of clean, sustainable products. Esse also supports PhytoTrade Africa and the Fair Trade movement, which ensures that the ingredients and raw materials used are sourced and purchased from local co-operatives to uplift and empower rural communities. PhytoTrade also ensures that the wild populations of these plants are maintained. 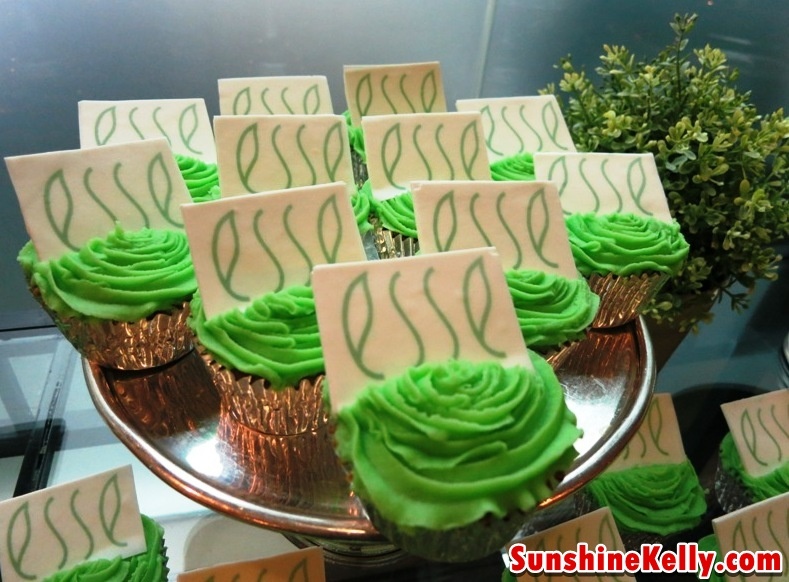 Esse products are free of parabens, petrochemicals, synthetic fragrance and synthetic colourants. Our products are packaged in glass. 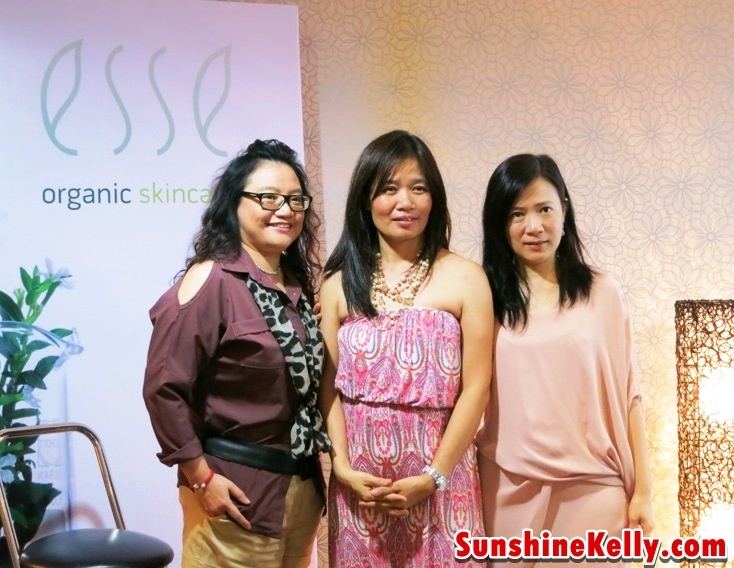 Esse is also accredited by Beauty without Cruelty and endorsed by the Vegan Society. Organic products might take a little longer to see the improvements but it ensures safety and protect the environments. Esse, the Green Beauty contains unique anti-ageing active ingredients, cutting edge formulas without the chemicals, free-radical protection, bioegradable and earth Friendly, vitamin enriched, certified organic, accredited by beauty without cruelty, endorsed by the Vegan Society and Supports Fair Trade. Esse is currently available throughout South Africa and in Holland, Belgium, Austria, Hong Kong, Malaysia, Singapore and recently, the USA. awesome products they have ;) smells good! Love it. Thanks for sharing it! 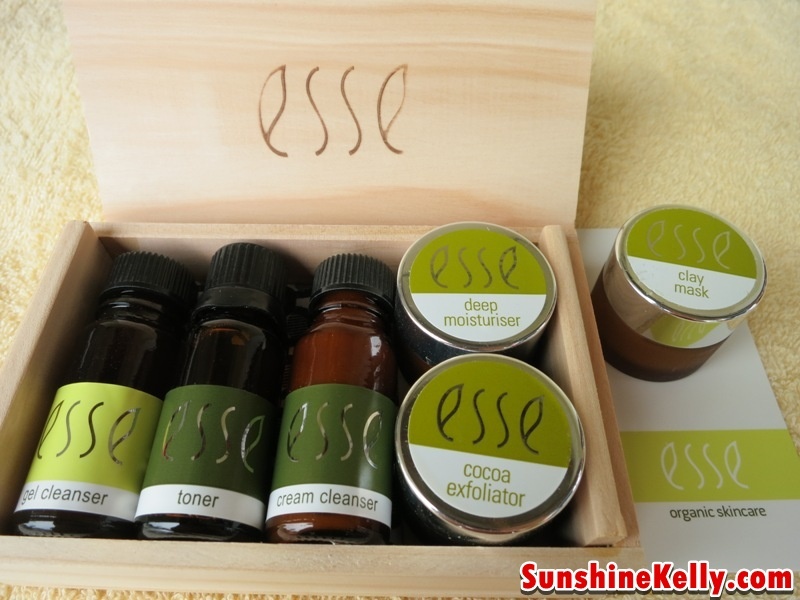 I live in Mersing, we actually stock Esse in our shop in South Africa, can I purchase ease on line in Malaysia as I am running out and will only be going home in Feb to get more.